20-hole Golden Gate tone rings for $65 (retail $124-130 at Saga Music and Instrument Alley). We have about ten of these. By the amazing generosity of Kim Tweedy of Tweedy Music in Blackfoot, Idaho, the Weiser Banjo Contest has been bequested several carloads of banjo tone rings, resonators, wood rims, flanges, finished and blank necks, and other items. Kim Ray and Gary Eller are in the process of inventorying the first carload of items and will make available a full list after we receive the second carload. 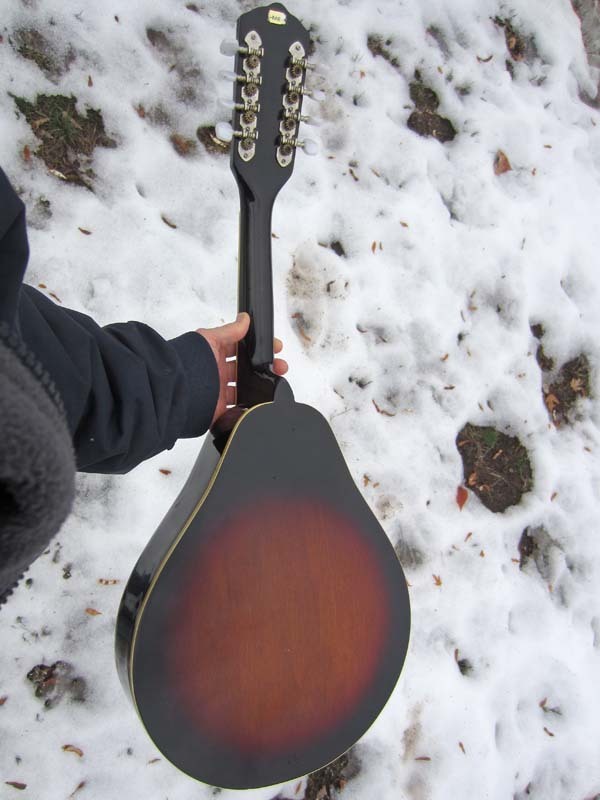 The collection includes both open back and resonator banjo components. In addition to individual items which we will offer at 50% of fair retail price, we also can sell "kits" (necks, wooden rims, resonators) which a person with time, interest, and some woodworking and mechanical skills can use to put together their own custom banjo. 100% of the sale of these items will go to support the banjo contest by supplementing income from other donations, auctions, and pass-the-hat at the event. It takes about $2,000 to cover expenses for each contest, primarily for judges, prizes, sound, and venue rental. 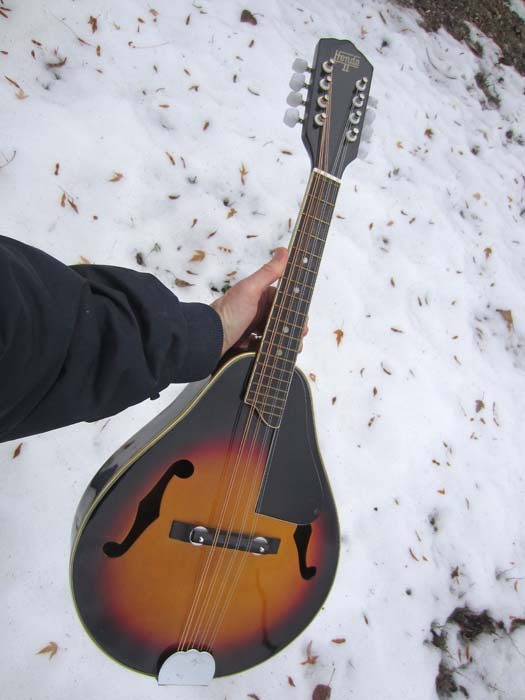 Archtop resonator five string banjo for sale. 1970s vintage Stewart McDonald banjo in very good condition. New Schaller tuners and gig bag. Plays and looks great. Excellent for beginners or more advanced players desiring an affordable second instrument. $400. Gary Eller. Can bring to Boise.. I will consider trade for open back clawhammer banjo of equal value. 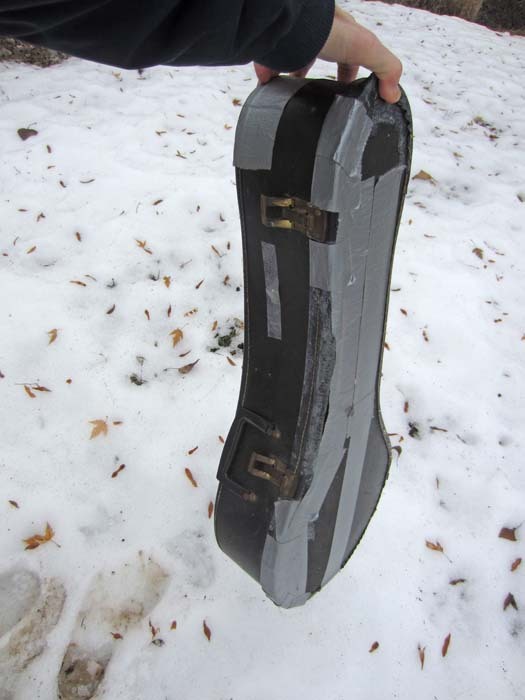 In great shape, has new strings and new nut, and comes with lovingly and artfully duct-taped case. It's just collecting dust and wants someone to start playing it! ​1946 Martin D-28 Guitar ​in good condition. Brazilian Rosewood back and sides. 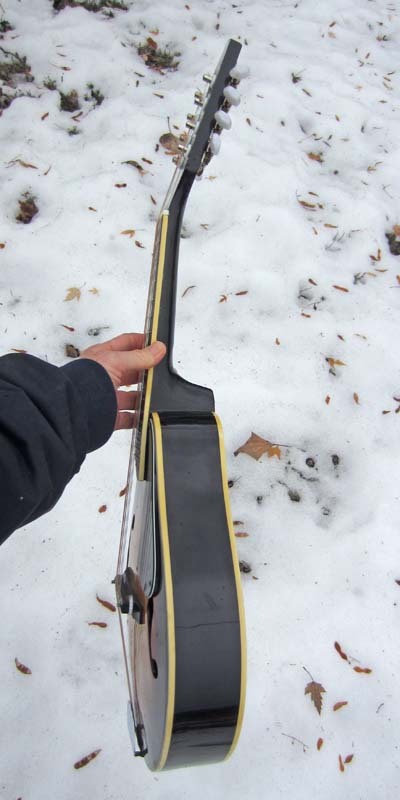 Has been re-fretted and had the neck reset a few years back. It is a great bluegrass guitar with an amazing sound and tone. The specs for the banjo bridge are: 3/4" Nechville Enterprise bridge with radiused top. Looking for a band or musician? Other? FOR SALE, FOR RENT, HELP WANTED, HELP OFFERED, NOTICE, WANTED OR FREE. No abbreviations, please.